Wood pallets are commonly used to design furniture because these are cheap and eco-friendly. These are flexible enough to easily make different furniture pieces. It may take less time to produce a table top with the help of pallet wood. 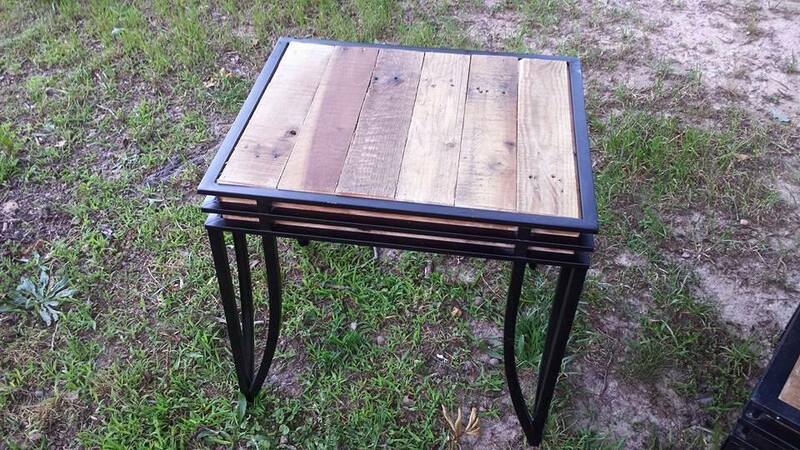 If you have a table frame, then you can utilize it by designing its top with pallet wood. Wooden pallets are easily available around the world and pallet recycling is really famous. If you have a table with broken tops, then it is a good idea to utilize your skills and design a table top with pallet wood. It ever happens in the house that a top made of glass is broken by kids. Glass is a really sensitive material with little kids in the house. You can choose pallet wood top instead of glass to increase its durability. 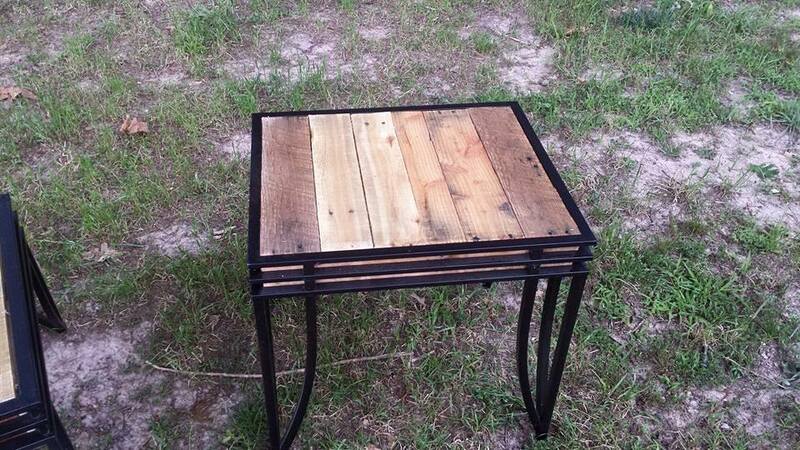 The pallet wood is easy to repair and you can give a new look to the recycled pallet wood via varnish. 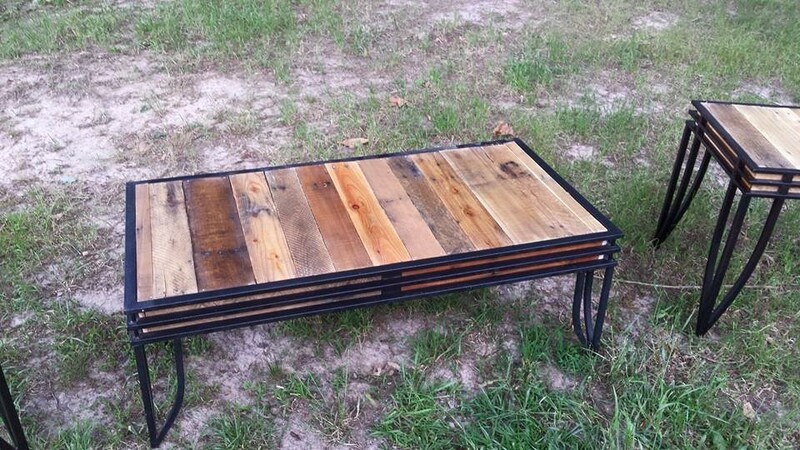 The pallet wood is cheap and easy to use because soft wood is used to make pallets. It is good to save your expenses by using this option because the table is an important part of the furniture. You can follow the design given in the below pictures to design a table top. If it is difficult for you to spend money on the new table, you can try DIY instructions to design a table. Just cut the pallet woods in desired sizes and then join them together with the help of nails to make the table. You are free to give creative looks to the table by choosing different shapes, sizes, and colors. It will be an interesting addition to your living room. 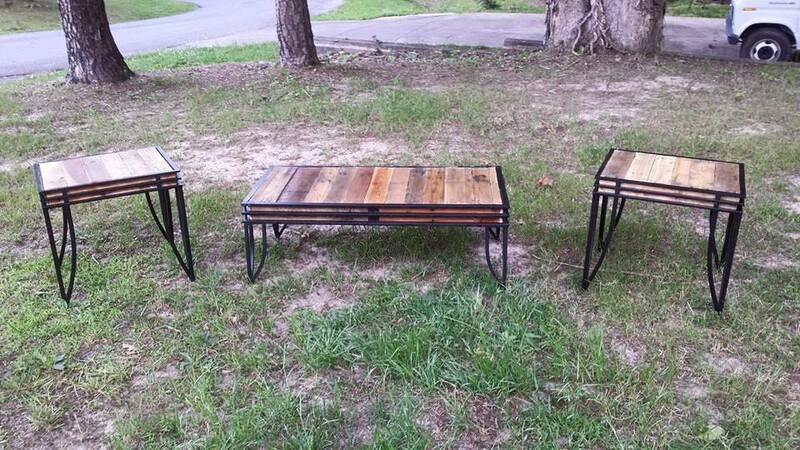 You can keep these pallet wood tables in the drawing rooms, living rooms or in the patio area.